From awesome Thai-inspired chicken stew to incredible gumbo, here are seven extra-simple slow-cooker stews. 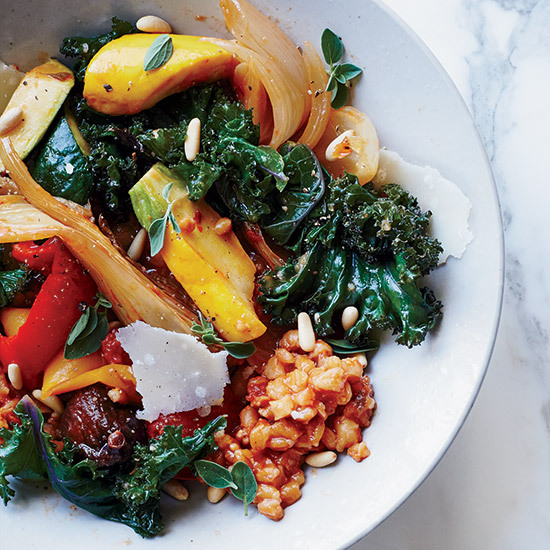 It doesn't get easier than slow-cooker cooking. All you have to do is throw together some ingredients and walk away. From awesome Thai-inspired chicken stew to incredible gumbo, here are seven extra-simple slow-cooker stews. 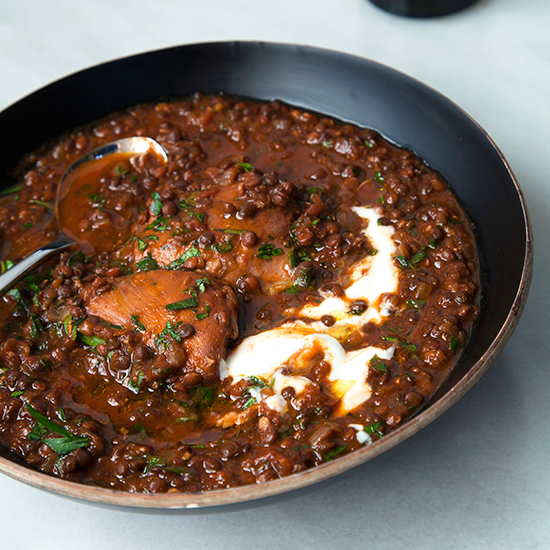 Star chef Grant Achatz's minimalist slow-cooker stew is sweetened with dried figs and raisins. 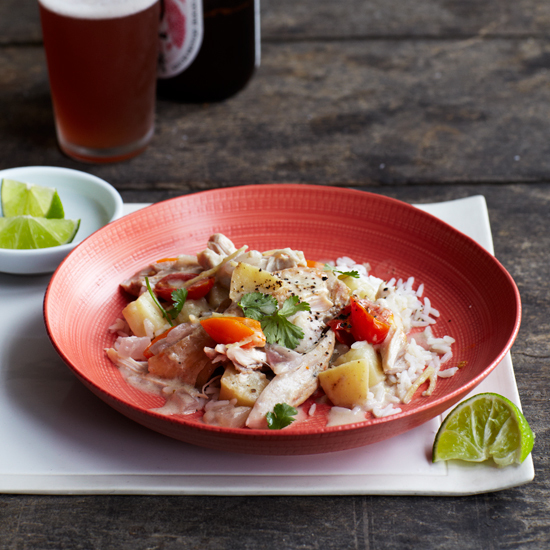 Creamy coconut milk, fresh ginger and fish sauce give this chicken stew its terrific Thai flavor. 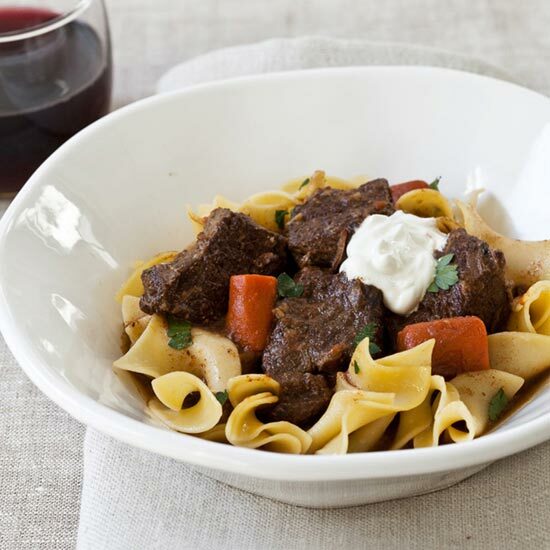 Serve this fantastic short rib stew over warm, buttery noodles. Berbere, an Ethiopian chile and spice blend, adds bold flavor to this comforting chicken stew. This incredible Cuban stew features shredded flank steak, tomatoes and olives. 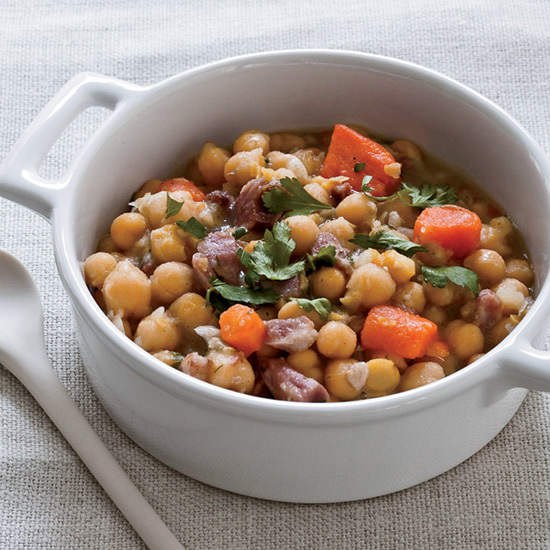 Classic split pea soup was the inspiration for this hearty stew. 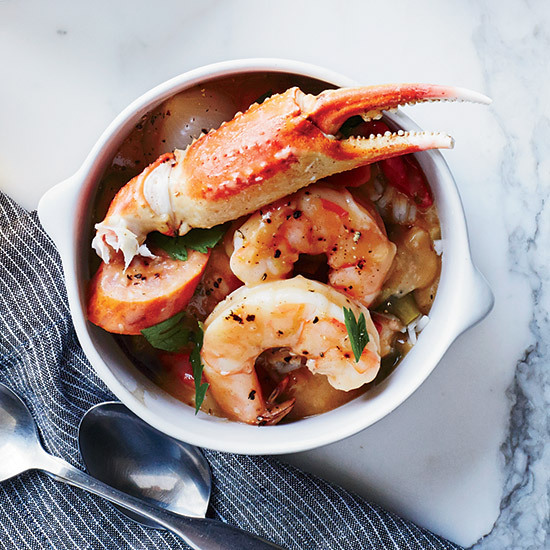 It may not be a classic slow-cooker recipe, but this gumbo is a no-brainer.